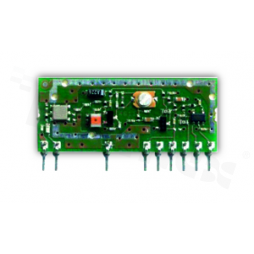 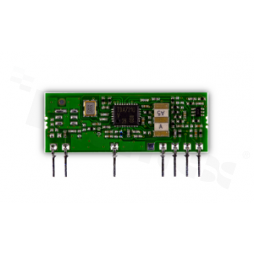 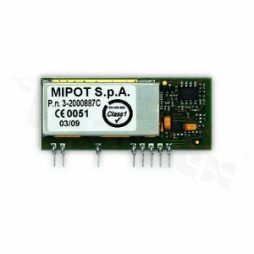 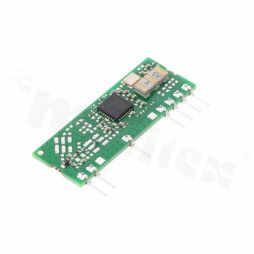 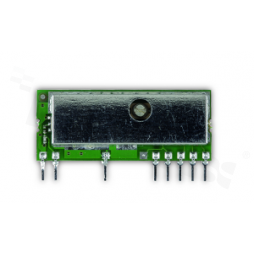 Mipot S.p.A. is a well known Italian manufacturer of RF modules. 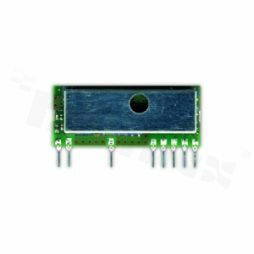 The company is active in market since 1973. 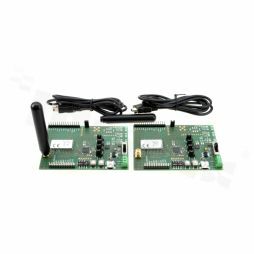 In a standard offer of Mipot there are RX, TX and TRX modules for frequencies: 433, 868Mhz. 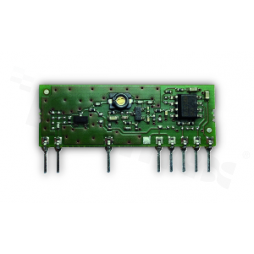 Mipot S.p.A. today offers a wide portfolio of RF modules transmitters, receivers and transceivers suitable for all short range applications that meet the technical regulations and laws applicable in Home Automation, Social alarms and Industrial markets. 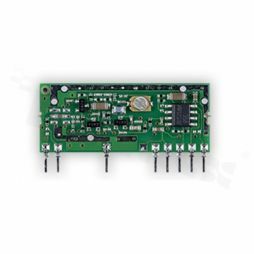 Mipot S.p.A. can also offer customized module dedicated to customer's needs. 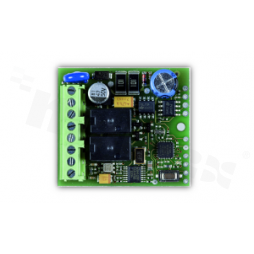 All modules are designed and made in Italy, and fully complies with EU norms.